If you are looking for sounds that artists like Kygo, Faul and Wad Ad, Klingande and Matoma use look no further. 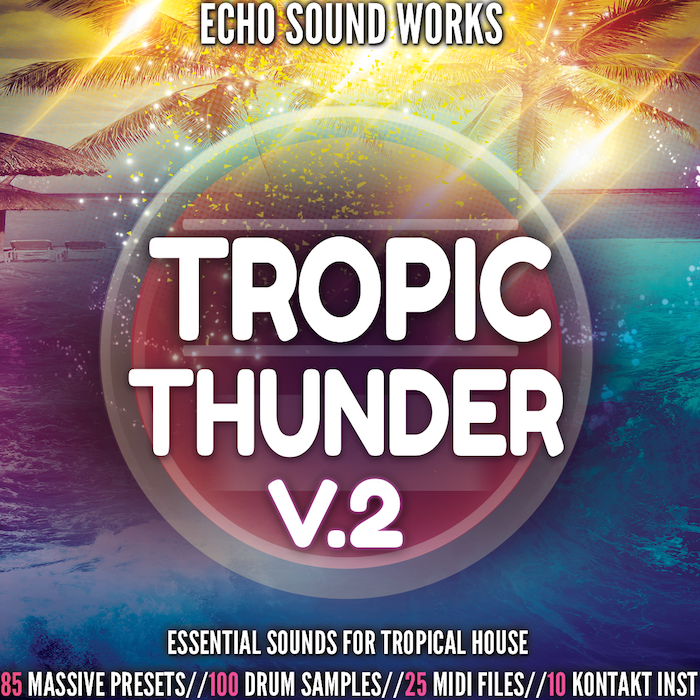 Tropic Thunder V.2 has sounds inspired by these artists and more. These presets will also work with genres like House, Chill Out and even Pop! All pianos that are heard in the demo are included in the pack as Kontakt instruments.